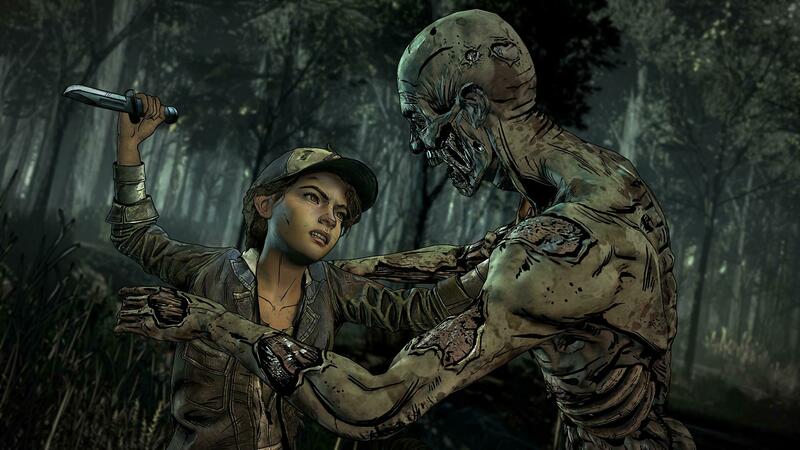 Clementine, now a fierce and capable survivor, has reached the final chapter in her journey. After years on the road facing threats both living and dead, a secluded school might finally be her chance for a home. I download and played season one and two from this site and had much fun playing it! Now after not much time i come back and find not just the season 3 but the first three episodes of season four!! I am so much gratefull for u guys, as i always wanted to play this game series and u maked it possible even thou i wished i’ve bought the original ttg version (RIP TTG)! Now i just have two questions, when will you be uploading the last season four episode, and how can i repack all my made choices from one season to another (if that’s even possible or not). Sorry about the english, i’m brazilian and not fluent, and once again thanks so much!!! About the other episode on seasons 4, we will post it once it becomes available (updating the post). you are always welcome and happy to have you here 😀 have fun! Does it include all the Episodes even broke toys? Will You Publish Episode 4?? 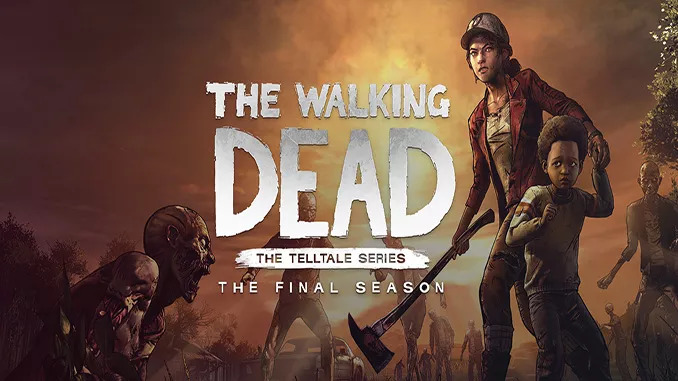 Hey I have a question, When Episode 4 from Season 4 will be released, will I have to download all 4 episode again or will I be able to download only episode 4? Can you upload here the whole game? please? Any update on GOG for Episode 4 yet? Not sure how long it took them to get Episode 3.
when will episode 4 will be uploaded? No idea about it but don’t worry once it becomes available we will post it. Sorry we are not sure about it but once it becomes available we will post it, that’s what we can promise. I’m really excited for episode 4. I hope it will be avaiable via gog very, very soon. Hey admin! I’ve found a way to play EP4 on GOG version. 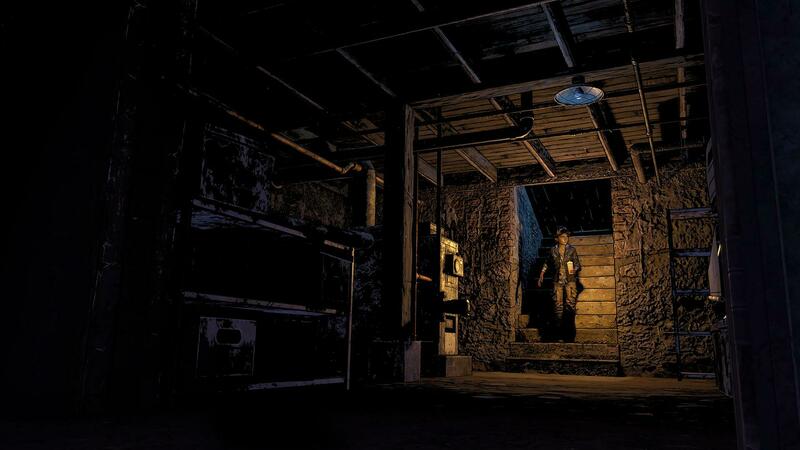 You need to copy the EP4 files from Archives (Steam Version or maybe Epic Games. I tried Steam) and copy all new files to [GOG Game Dir]/Archives and Ep4 will be available. I didnt tested too much, but seems all ok. I dindt overwrite any file, just copied the new files from EP4. Hope it helps folks! I would upload all Ep4 files but it would take ages as right now i only have 512kbps of upstream. The files are 4.5gb. I hope this helps folks. 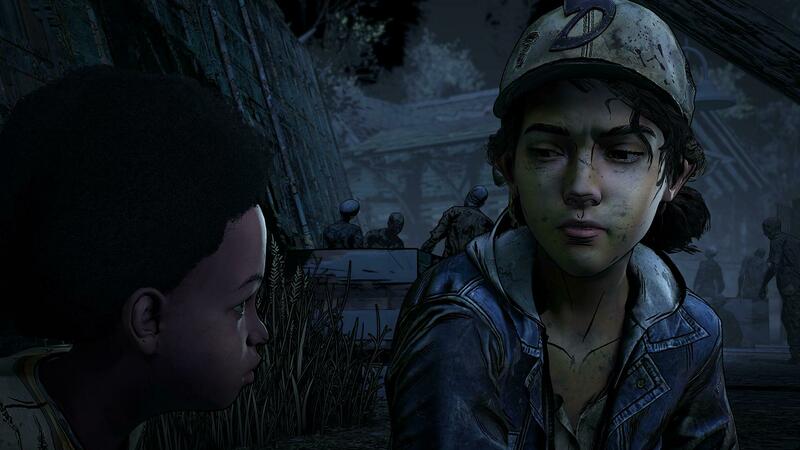 Enjoy clementine’s quest conclusion #TWDForever.